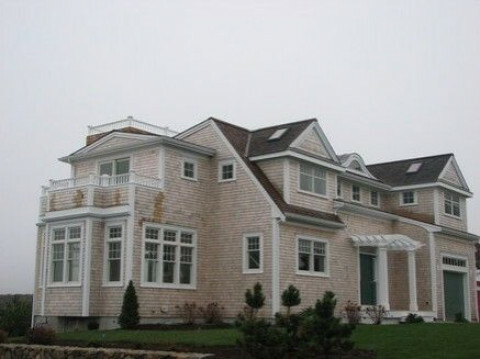 Click/tap here to find the best Massachusetts home builder for your needs! 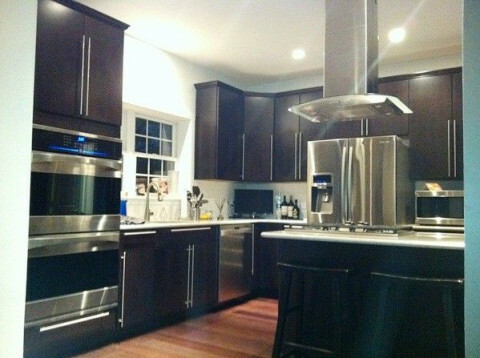 Sturbridge MA Remodeling Contractors- Innovative Home Transformations specializes in kitchen and bath remodeling. "IHT helps our clients Transform their day to day places into Magnificent Spaces." Owners Deb and Jeff have been involved in construction, engineering, and design for decades and combine to provide a unique robust team to transform your neutral spaces into majestic places. 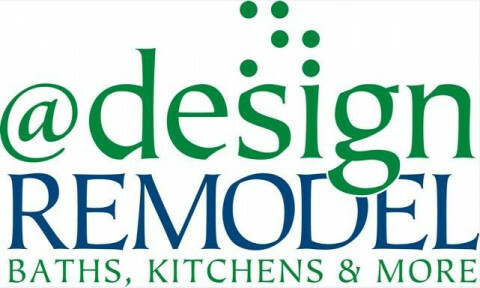 Unlike some remodeling companies, we fuse our depth of construction and engineering experience with our design and decor background throughout the process. We use state of the art 3D design and project scheduling tools to model what we think can be achieved with your spaces and then transform the virtual into your new reality. While our scope of focus is kitchen and baths, we are fully licensed to complete any commercial or residential project that is covered under a Massachusetts Unrestricted Construction Supervisor License (CS-112220). We are a full service home remodeling contractor and are fully licensed and insured. Your project is our priority and we are fully engaged with you from bid, through contract, design, project execution, and close out. While we use some subcontractors for electrical and plumbing work as well as some other specialty trades, we work directly with them and supervise their work and time on your property. With IHT, we make sure you are taken care of and only have to work with us. 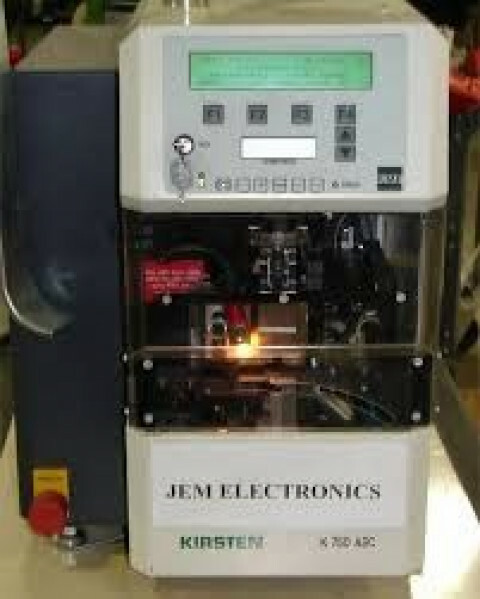 We take the execution and quality completion of your project very seriously. Process: That process starts with understanding your needs, desires, and also boundaries. We have put together a portfolio of recent projects so we can assess your expectations and calibrate the scope of your project. Project Management and Execution: We take full responsibility for the project once the contract is signed and use project scheduling software to show how we expect the project time line to unfold. As with many projects, unforeseen items come up and we use this same scheduling software to model the impact to overall schedule as well as forecast potential deadline impacts. We take the impact the project has on your household seriously and strive to hit our deadlines. Renovating a space takes a lot more than just picking up a phone and calling a licensed contractor. We offer a suite of professional services and tools that will complete your project in the most professional process from design to completion. Professional Experience - We are experts at the services we offer and acknowledge that at times we must bring in other trained professionals to help us complete projects. All of our subs are licensed (if required) and insured. We do not skimp on our materials or services to make profits. 3D Modeling: We include 3D modeling in our services for many of our projects. This helps us visualize how the end product will look but also assists in the pricing as well as material selection. 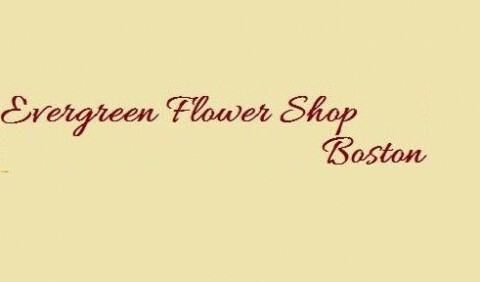 Business Address: 25 Oyster Way, Mashpee, Massachusetts, 02649, United States . 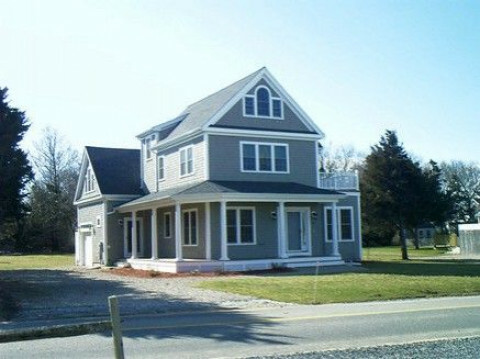 Cape Cod Building Company that manages to complete all work in a good prompt workmanlike manner with the knowledge to make the job seem to flow effortlessly, and remains on time and on budget! 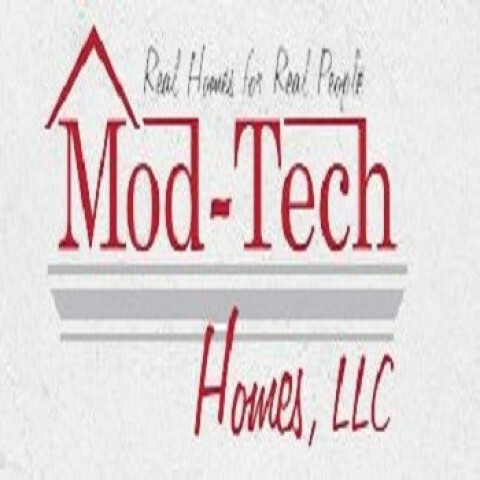 Modular home builders serving the Massachusetts and New Hampshire market. Customized home plans to meet the needs of the homeowner and their budget.